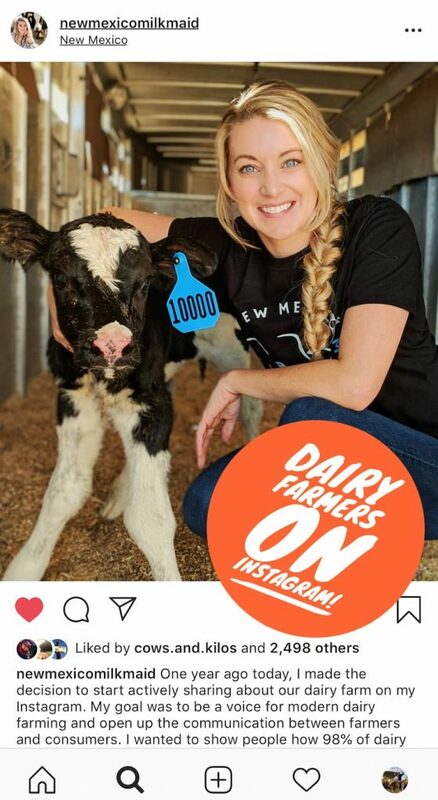 Here’s my list of dairy farmers using Instagram to post pictures and video to engage with consumers. It’s not complete and if you want your farm Instagram profile on the list, just send me an email at don.schindler@dairy.org or leave a comment at the bottom of the list. 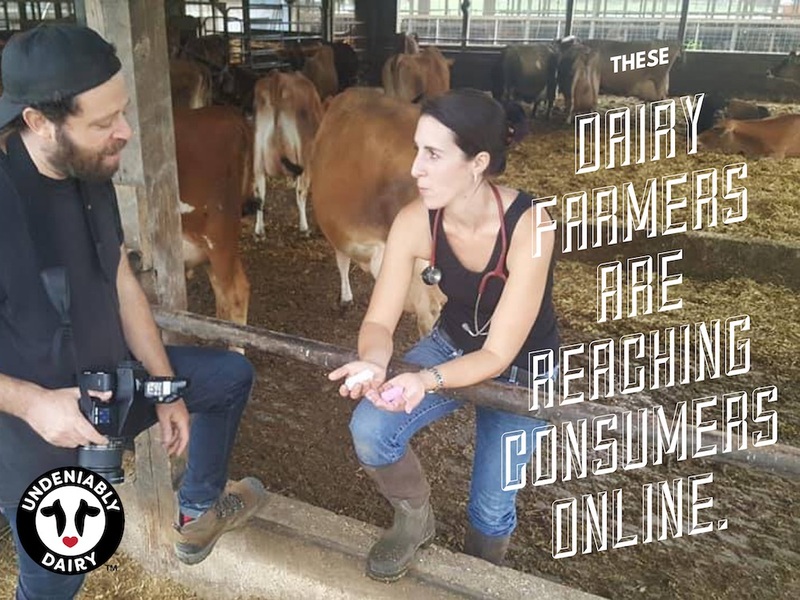 Here’s my list of dairy farmers using Facebook to communicate and engage with consumers. It’s not complete and if you want your farm Facebook page on the list, just send me an email at don.schindler@dairy.org or leave a comment at the bottom of the list.